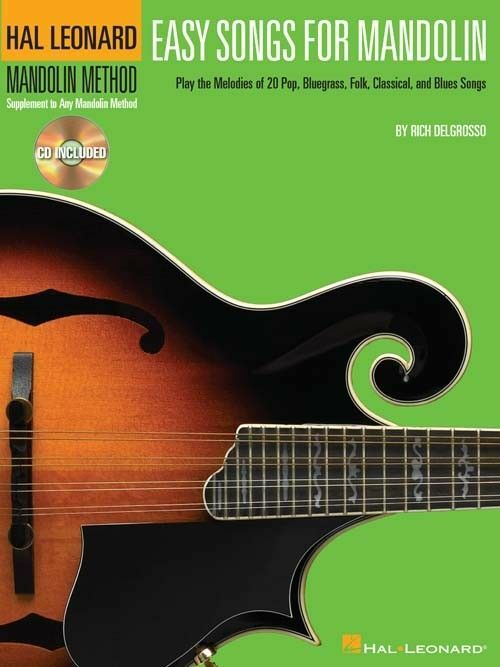 20 songs to play as you learn mandolin. Includes: Annie's Song • California Dreamin' • Let It Be • Puff the Magic Dragon • Scarborough Fair • Where Have All the Flowers Gone? • and more.